English language subtitles available. 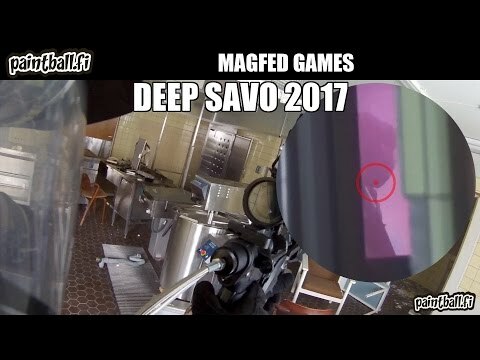 Action from magfed indoor game held in Siilinjärvi, Finland, March 2017. Using First Strike T15. Slippery floors, some dark corridors and bright windows make for, lets say challenging conditions for filming, but we had some fun .